The little Kwid has been the brand's best-seller locally since its launch in November 2016. The little city car was then priced at a low R119 900. 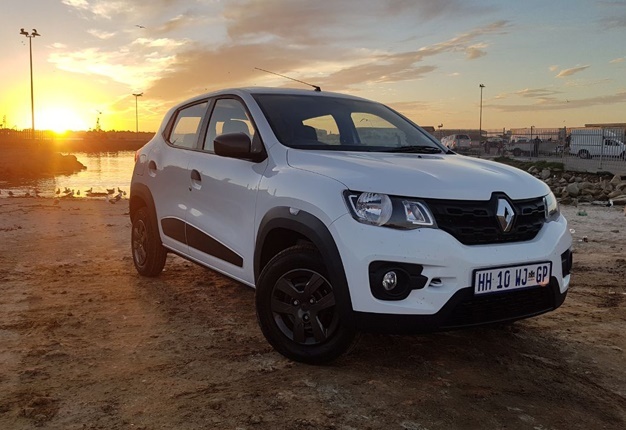 Fast forward three years and it's still one of the most affordable cars in the market, now priced from R127 900 for the entry-level Kwid Expression. The range includes manual models, a semi-auto model, as well as the latest Kwid Climber offering. The next best-selling vehicle for Renault is its ever popular Sandero with 332 units sold, followed by the Clio IV (194) and the Duster (186). Renault also launched its new Duster 4X4 derivative earlier in March, but figures for these will be included as of next month. 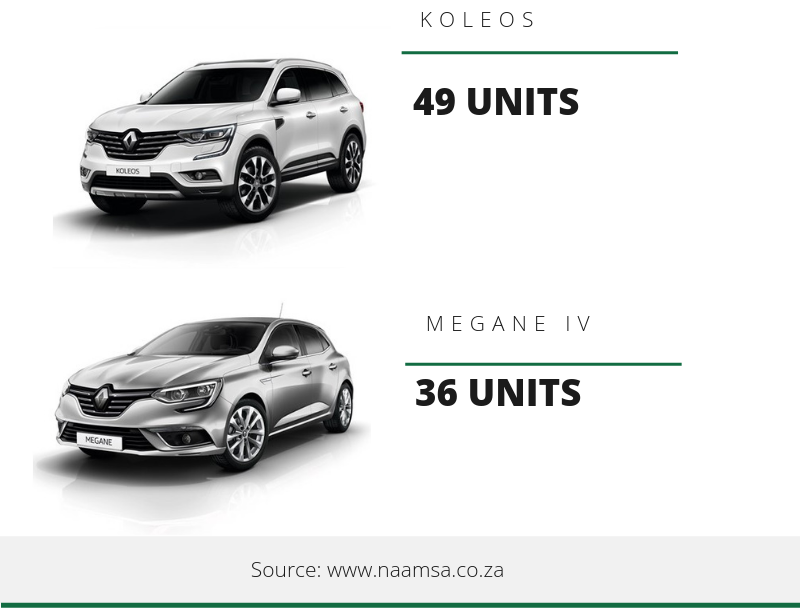 The Captur moved 118 units, the large Koleos SUV found 49 new owners, and the Megane IV sold 36 units during February.